Save time this year. 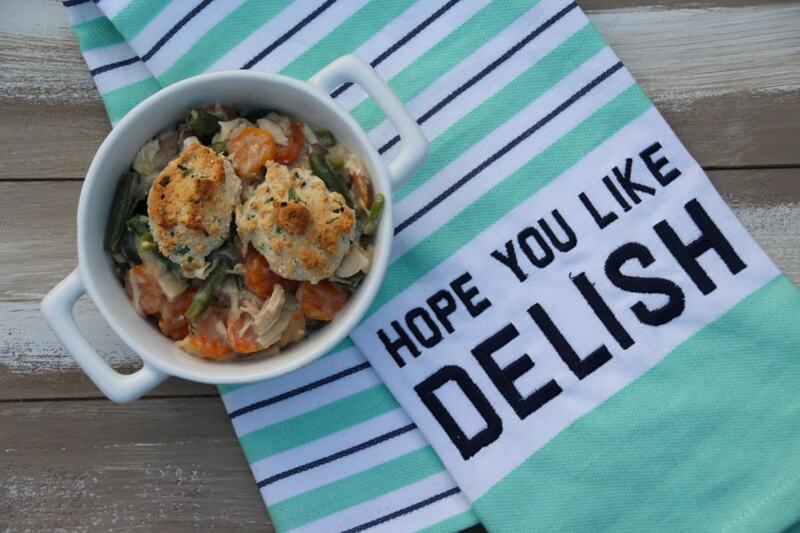 Here are some easy Thanksgiving side dishes that everyone will love! 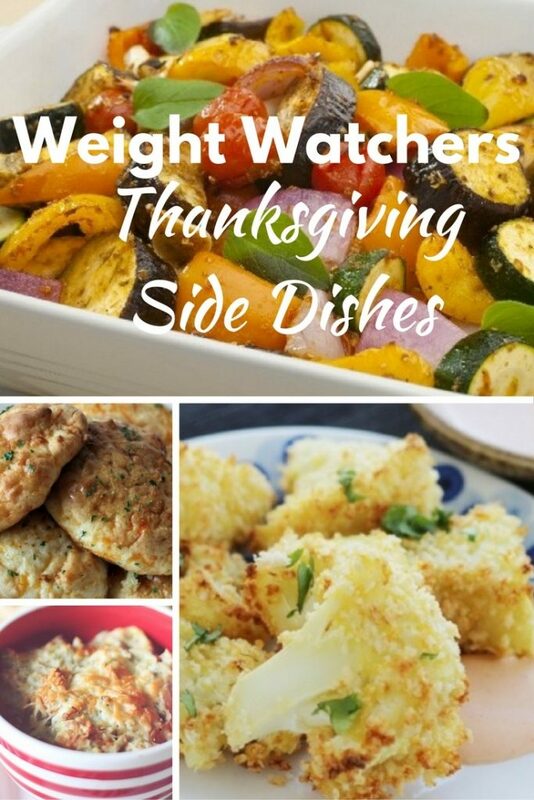 If you are on Weight Watchers, there are some Weight Watchers sides dishes on the list, too. Let’s face it, Thanksgiving wouldn’t be as special without those delicious side dishes. Just go out to dinner and see for yourself. 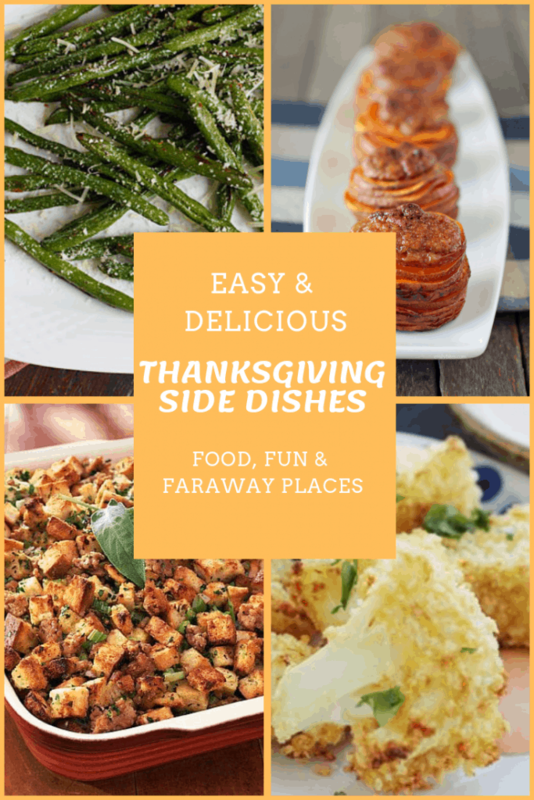 So if you are cooking Thanksgiving dinner or organizing your family holiday, here are some of my favorite Thanksgiving side dish recipes. You will love every single one of them. Are you on Weight Watchers? Thanksgiving doesn’t have to be a time when you stress out about what to prepare. Luckily, Weight Watchers makes cooking on Thanksgiving easy for just about everyone. You’ll find everything from Sausage stuffing to mashed potatoes with chives to sweet potato casserole here. Be sure to let your Weight Watchers friends know about these delicious recipes. After all, part of the beauty of the program is keeping each other on track. 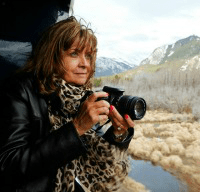 Worried about serving a Weight Watchers recipe to your guests? They won’t know these recipes aren’t full of fat and calories. If they did, they would thank you! Let’s make a deal; if they ask for the recipe, you can tell them it’s part of the Weight Watchers plan. If they don’t ask, just sit back and pat yourself on the back for making an amazing meal and keeping your friends and family healthy. Deal? Enjoy some of my favorite Thanksgiving side dishes. Looking for a few Weight Watchers Desserts to top of the meal? Check out these 20 desserts under 4 points and another 20 Weight Watchers Desserts. And if you’re looking for something to do with those leftovers, make this Weight Watchers Chicken Pot Pie with some of that turkey! Enjoy!